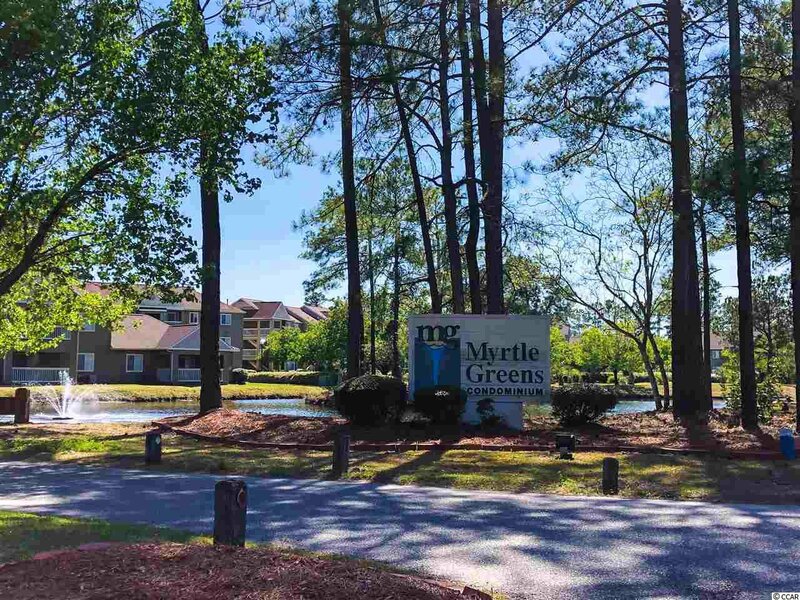 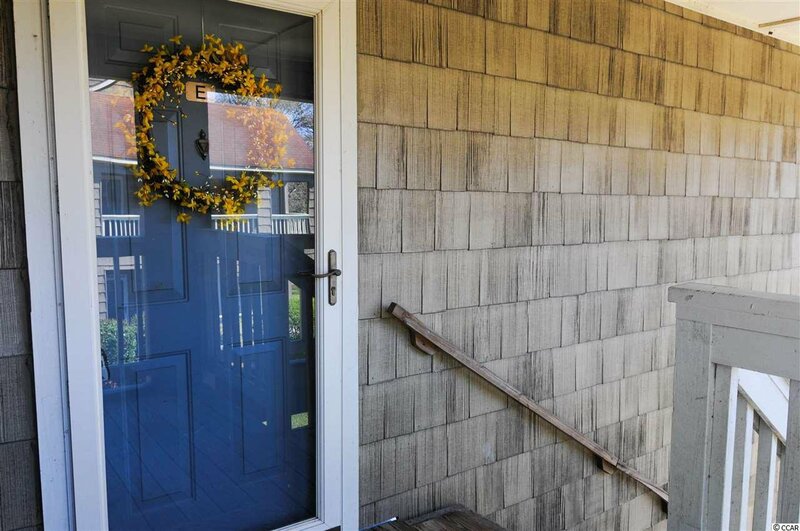 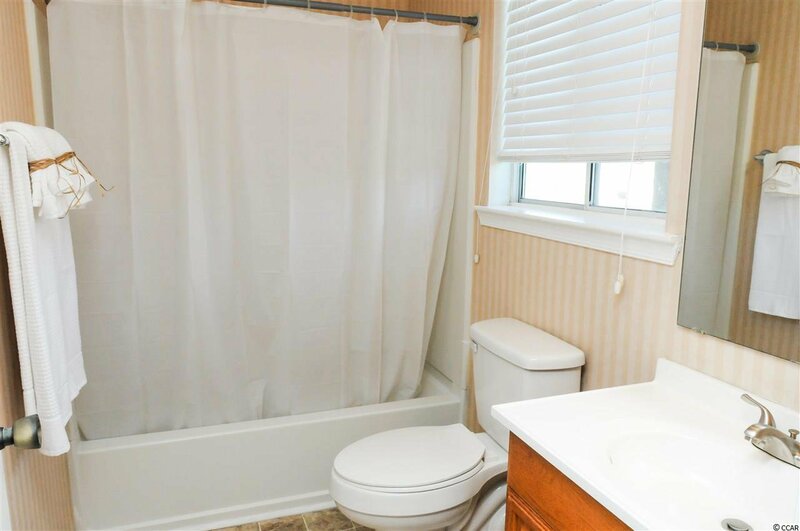 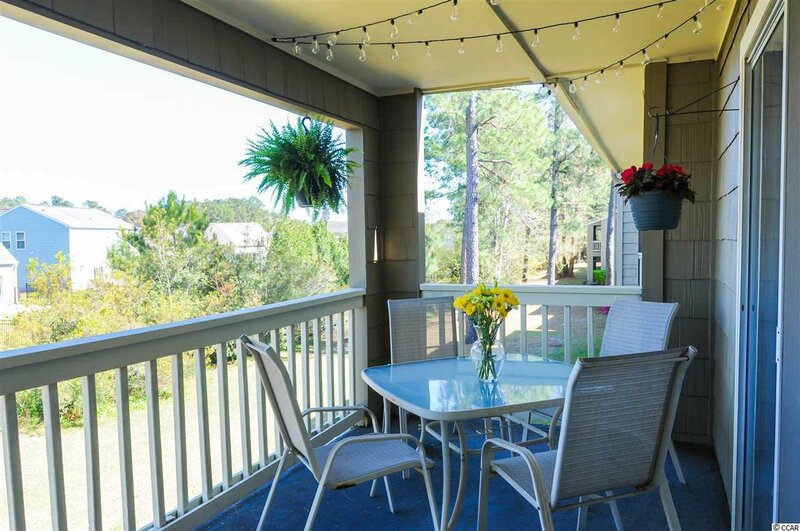 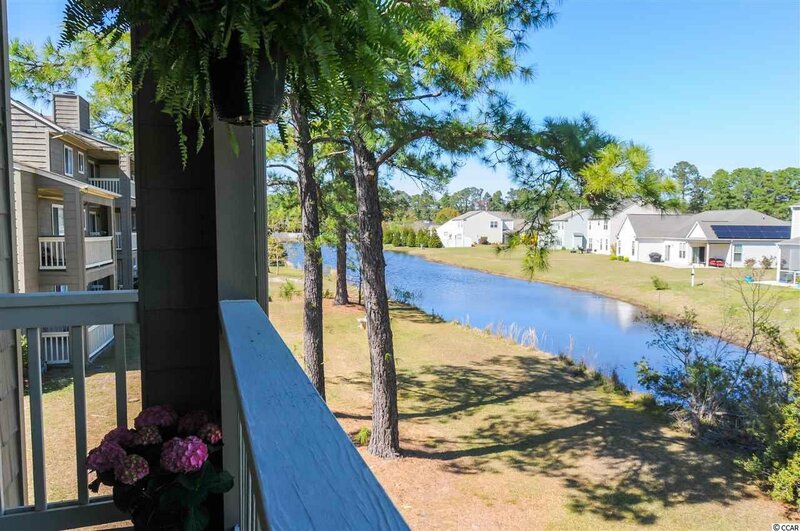 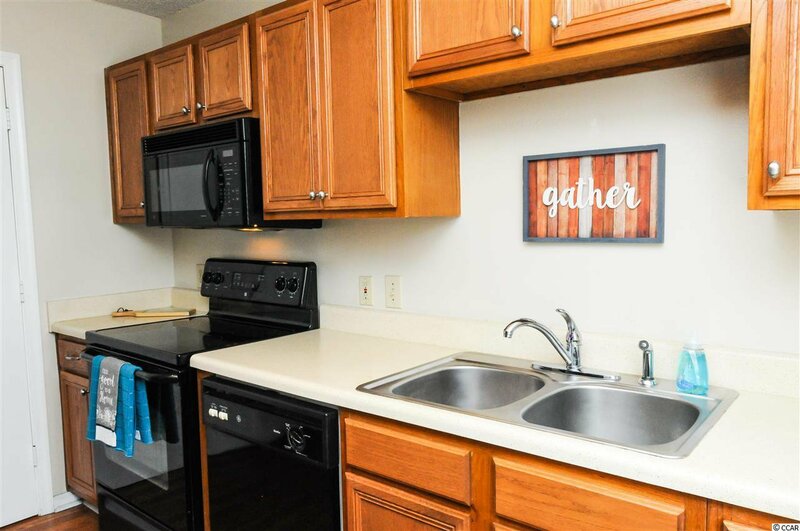 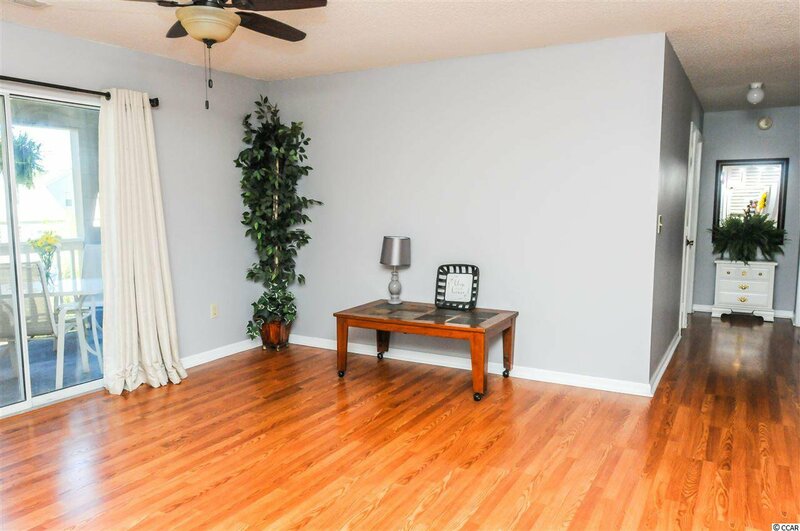 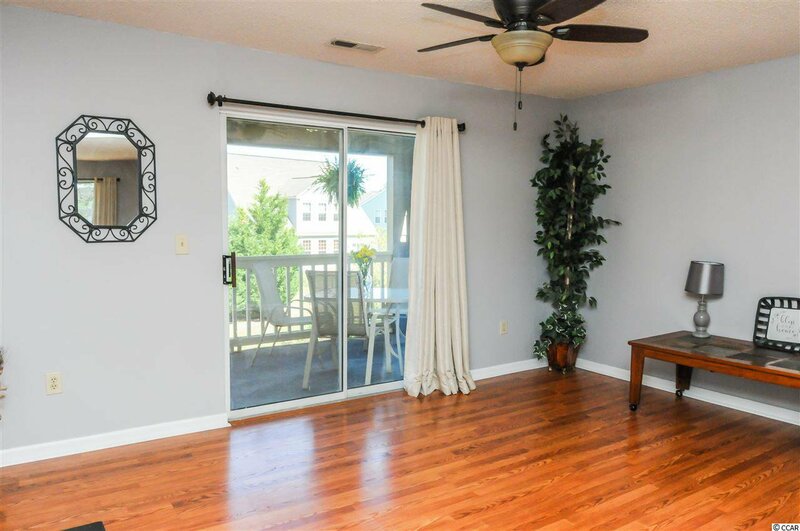 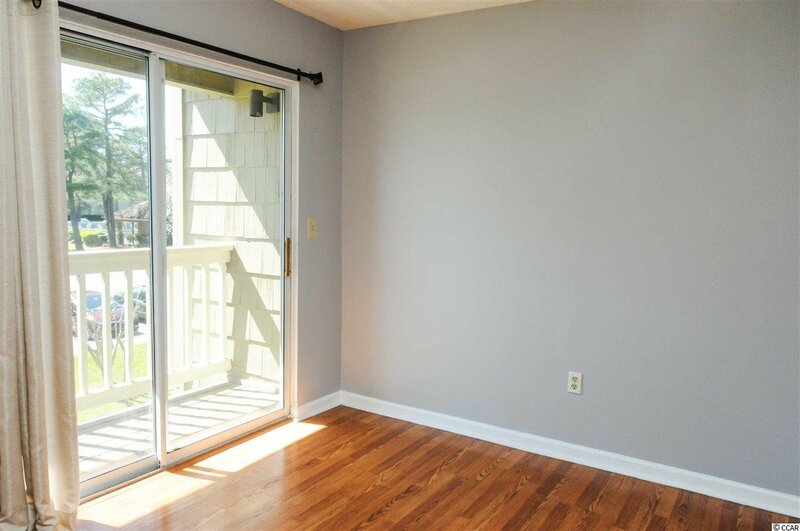 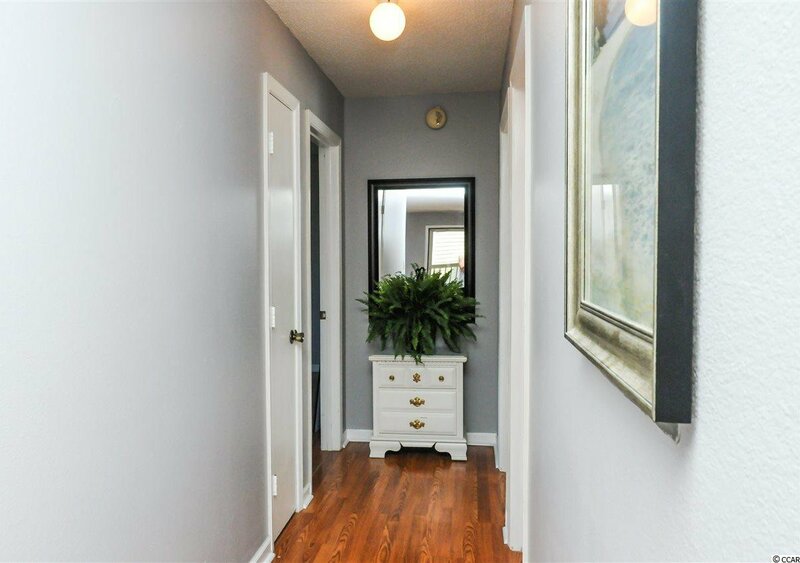 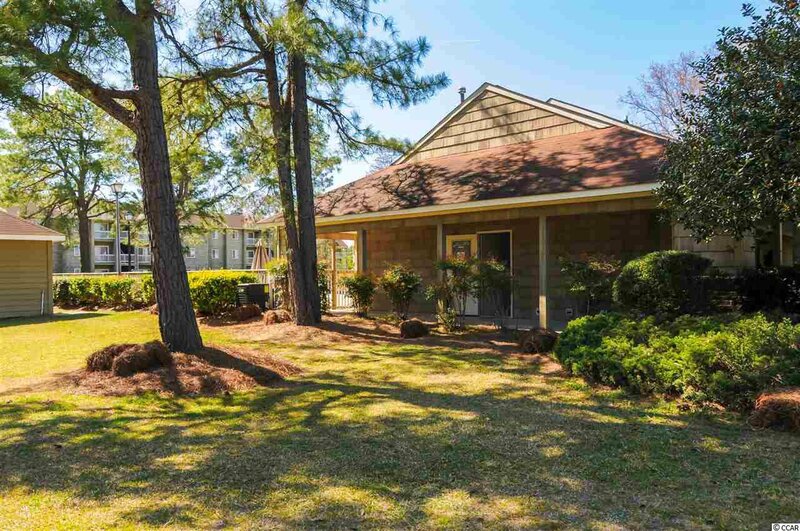 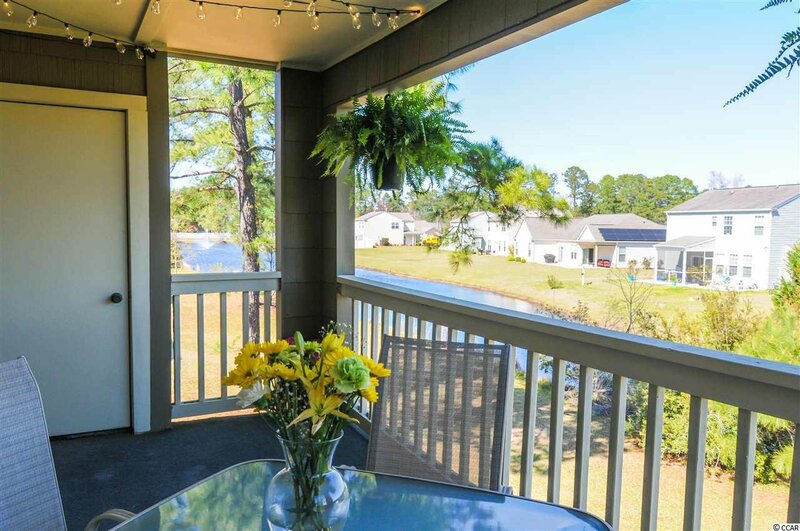 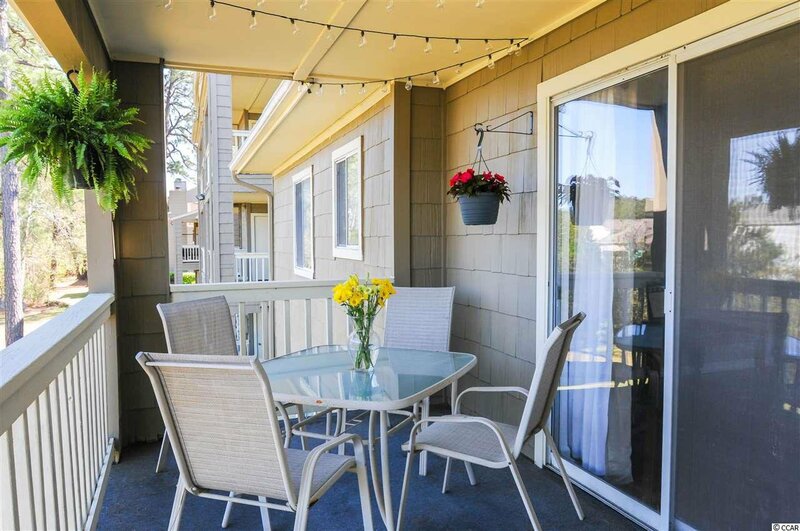 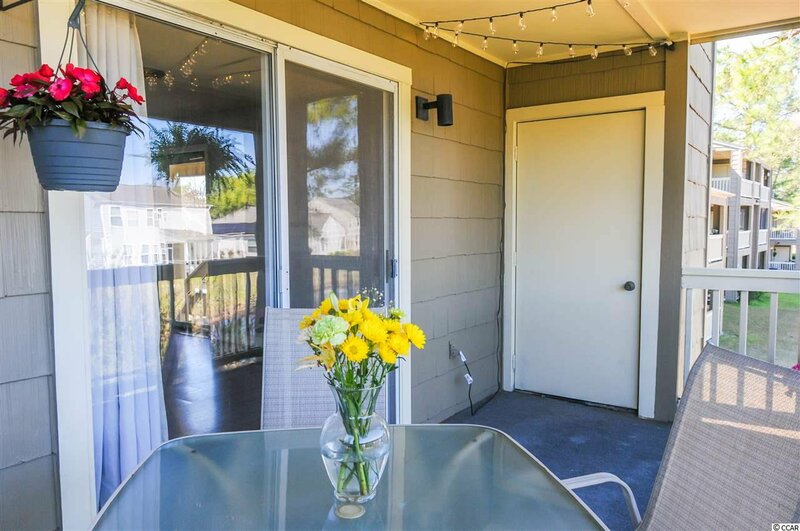 Sell the lawnmower but you'll want plenty of flower pots for the abundant sunshine in this bright and beautiful 2 bedroom, 2 bath condo in Myrtle Greens. 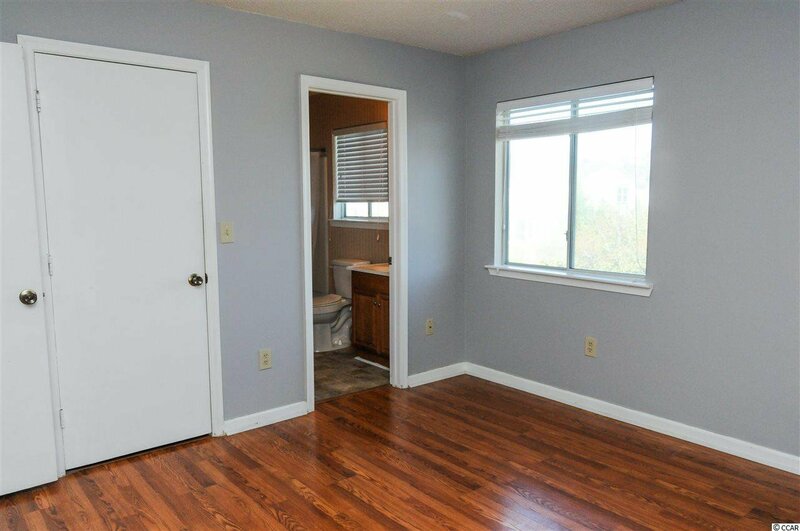 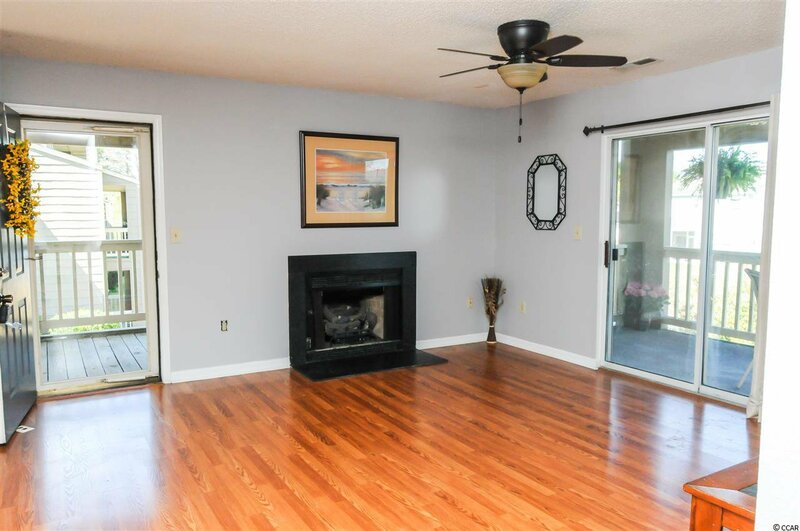 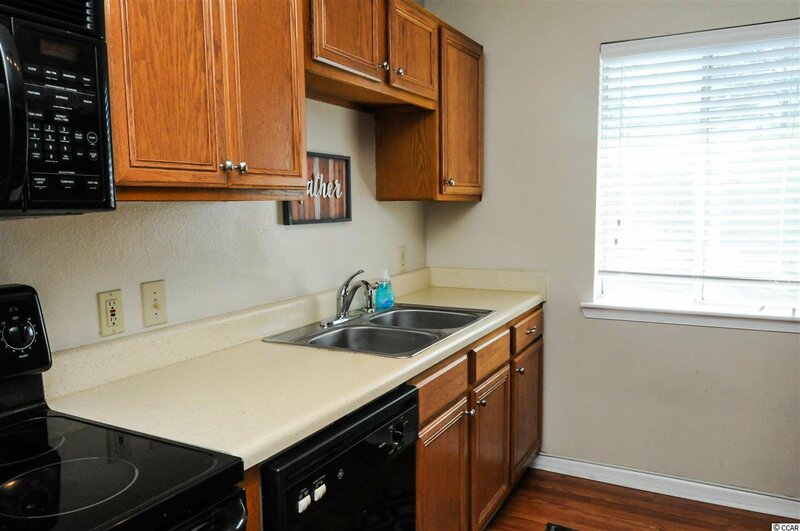 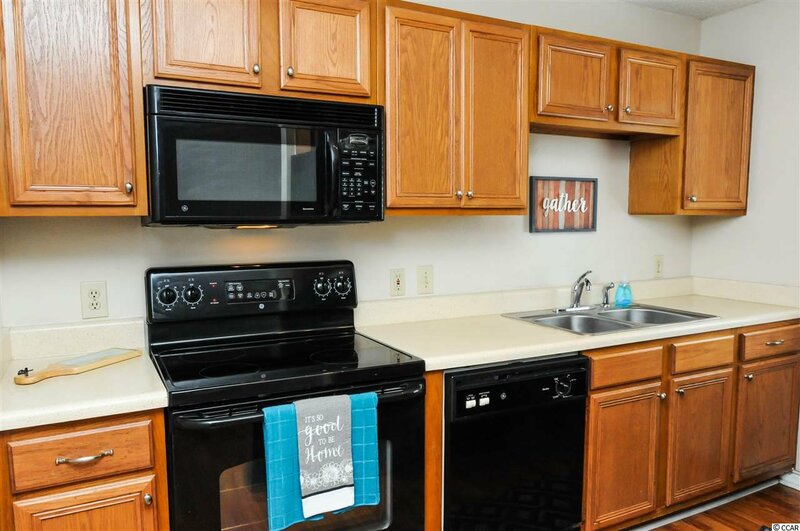 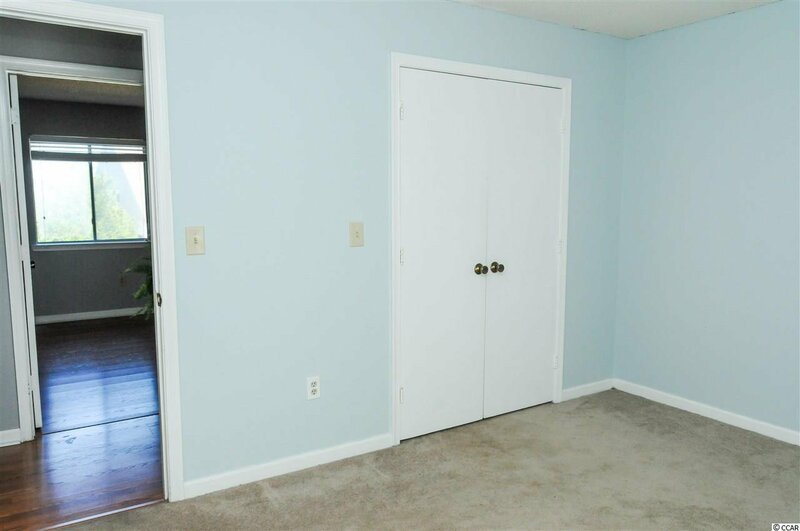 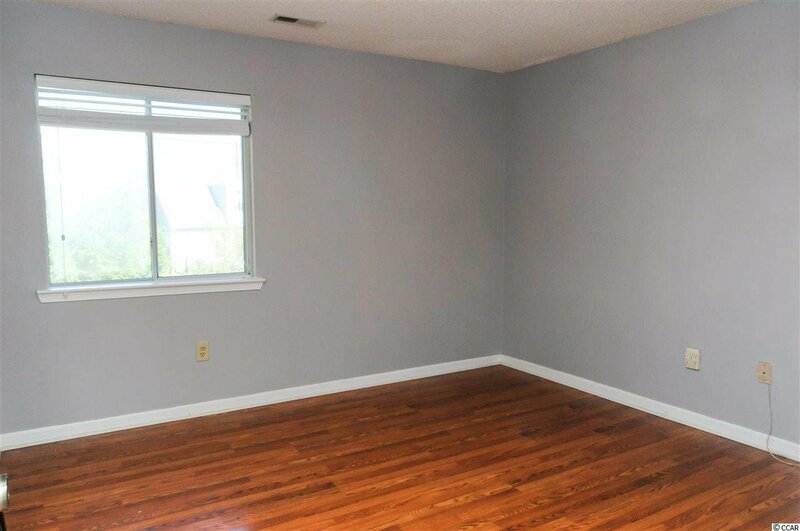 Condo features: laminate flooring through living area and dining area, gas-powered fireplace, walk-in closets, two balconies, and fresh paint. 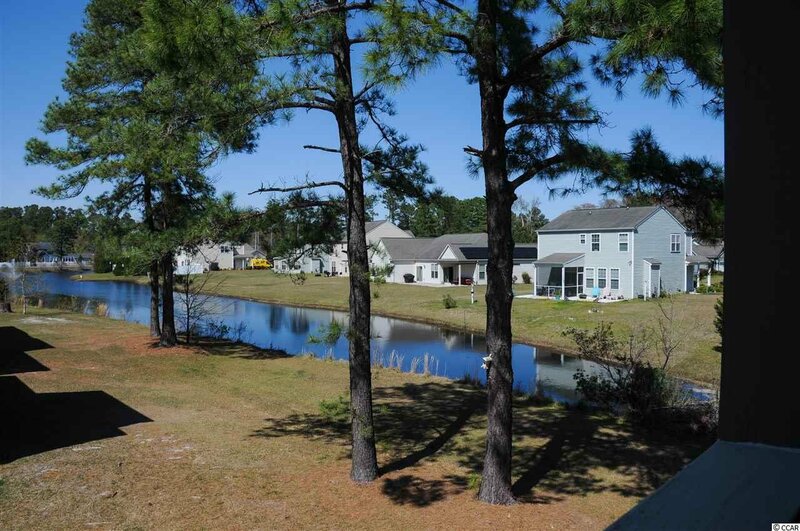 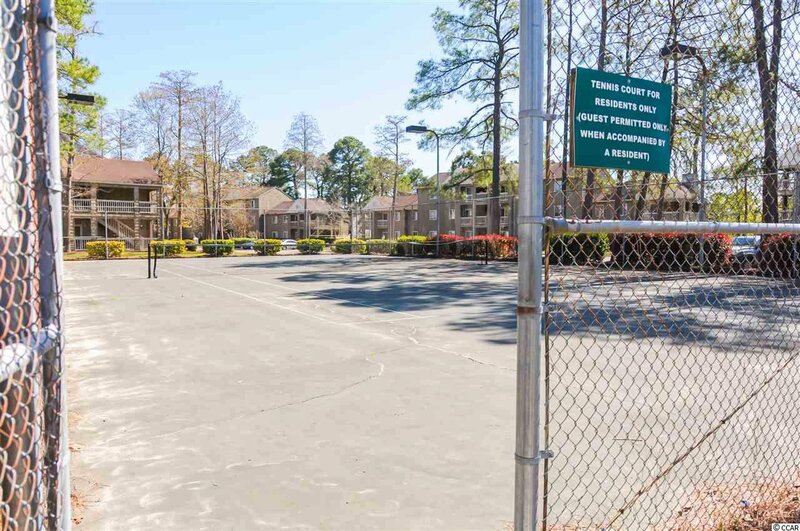 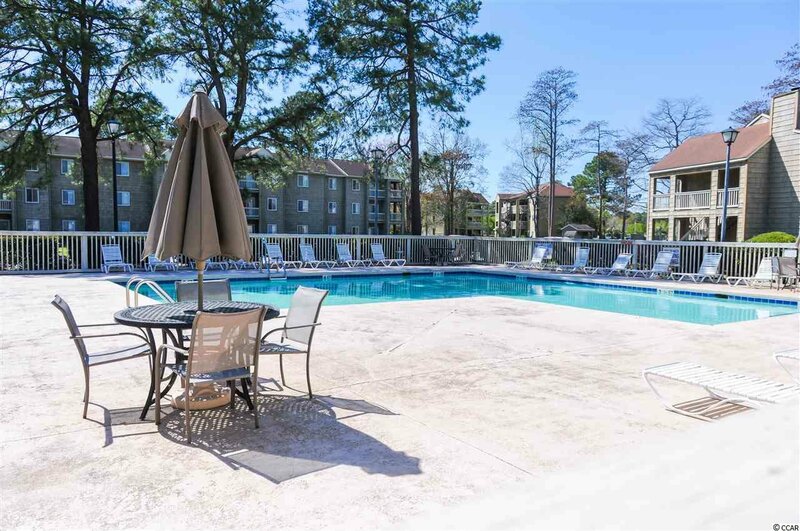 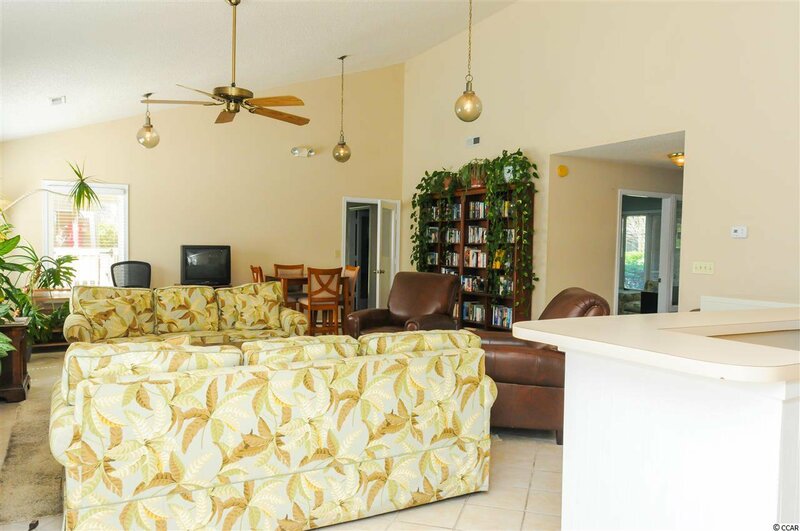 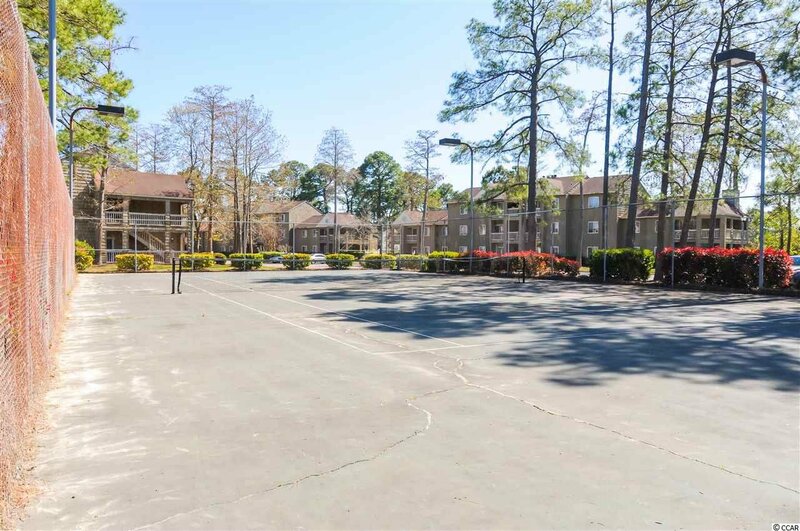 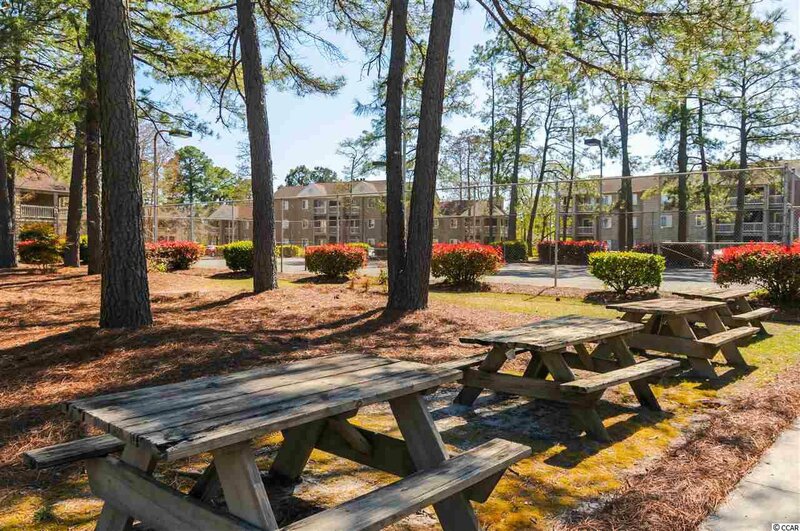 End Unit directly across from clubhouse, pool and tennis courts. 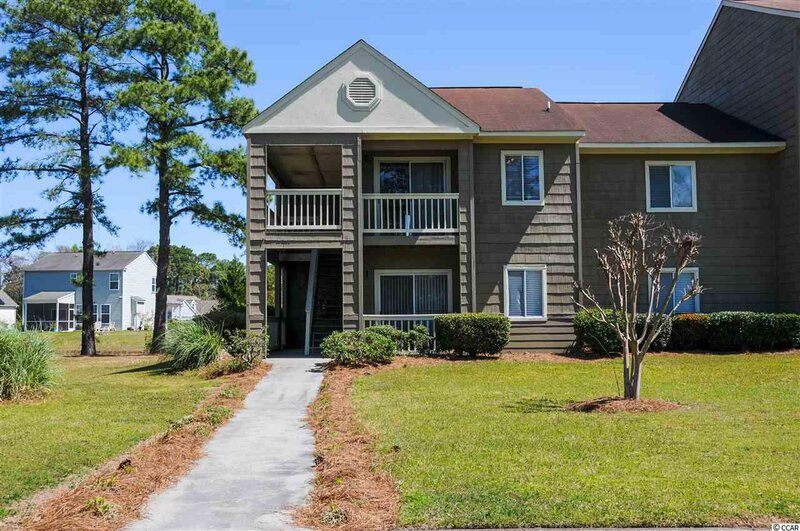 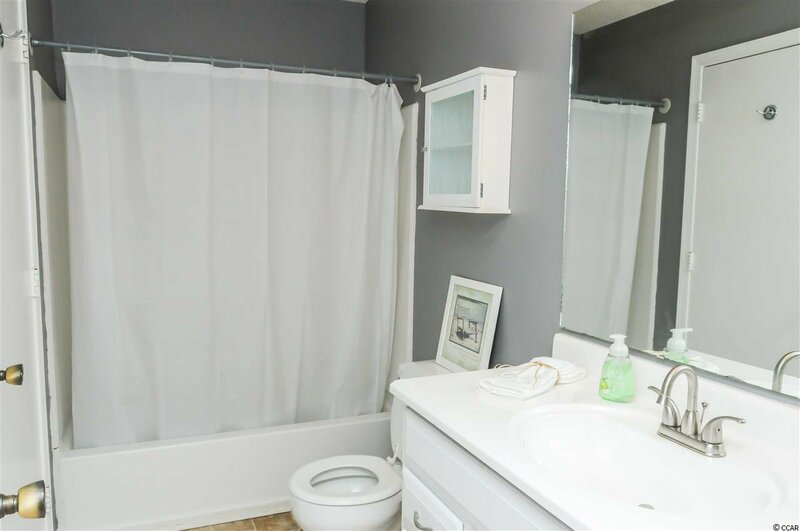 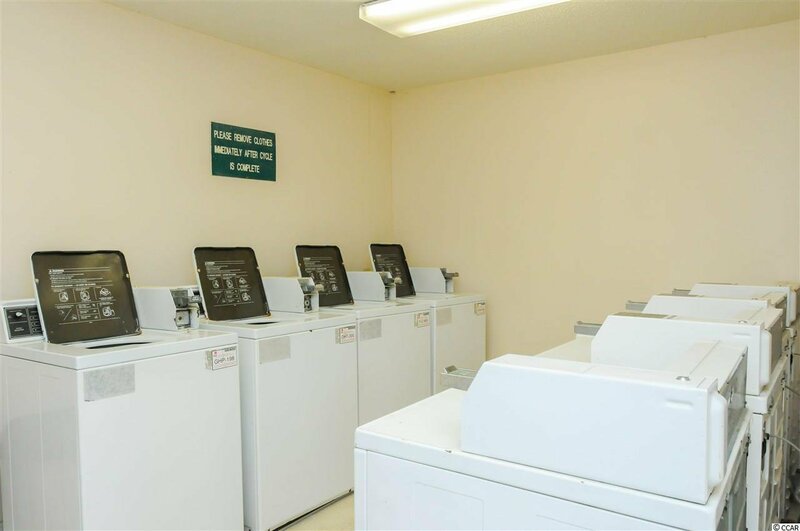 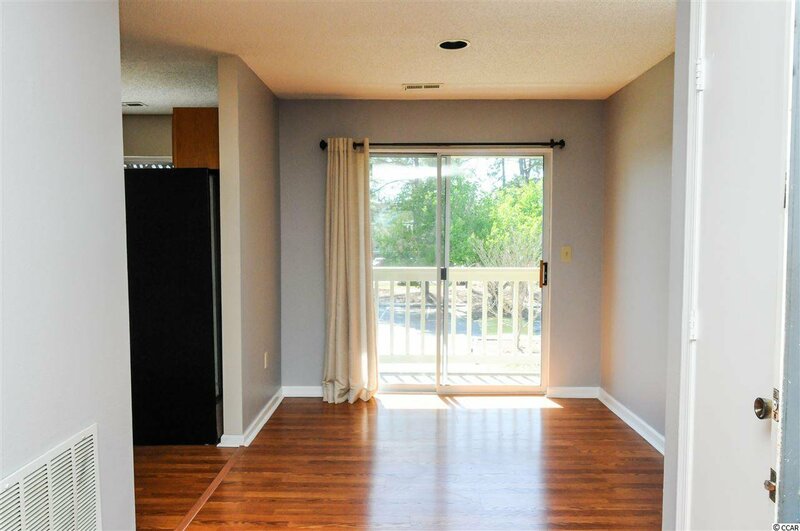 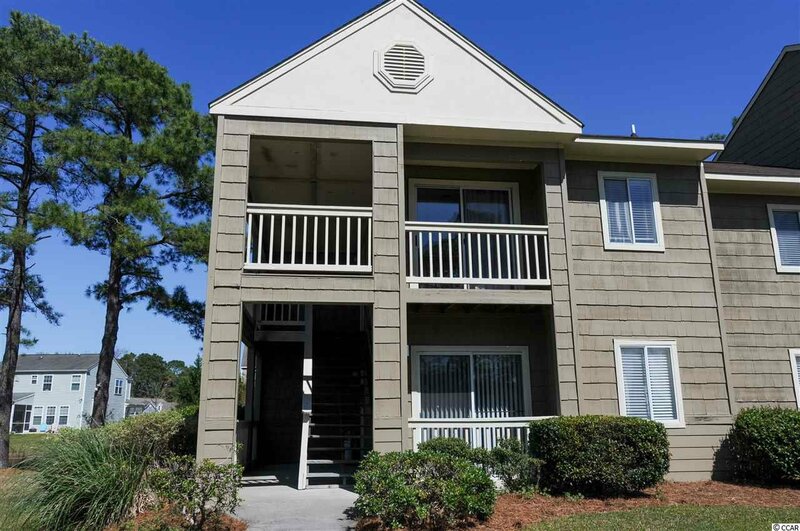 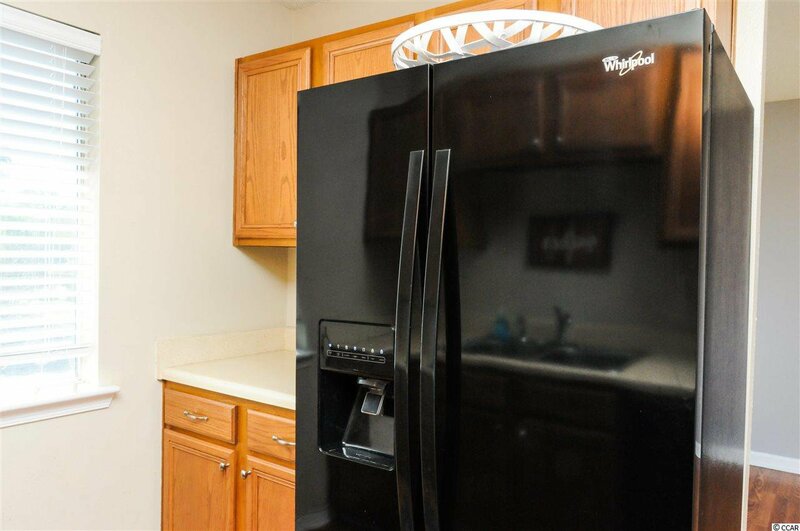 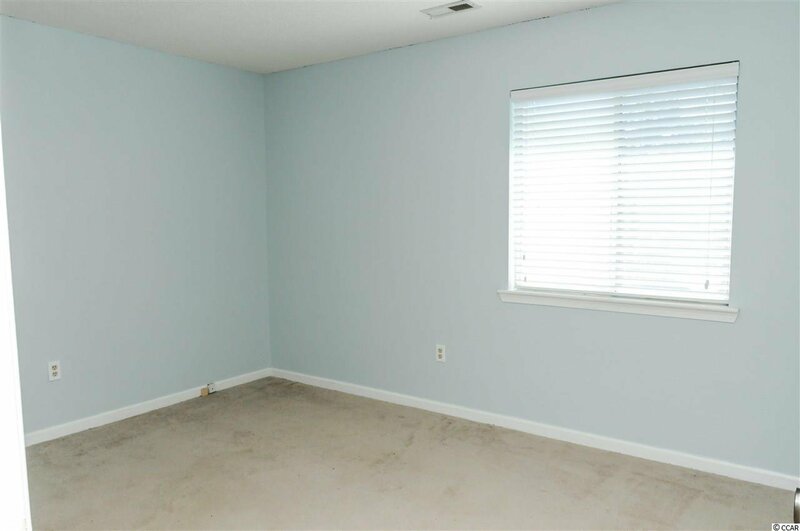 Close to Conway Medical Center and Coastal University, this unit makes a convenient home, or rental. 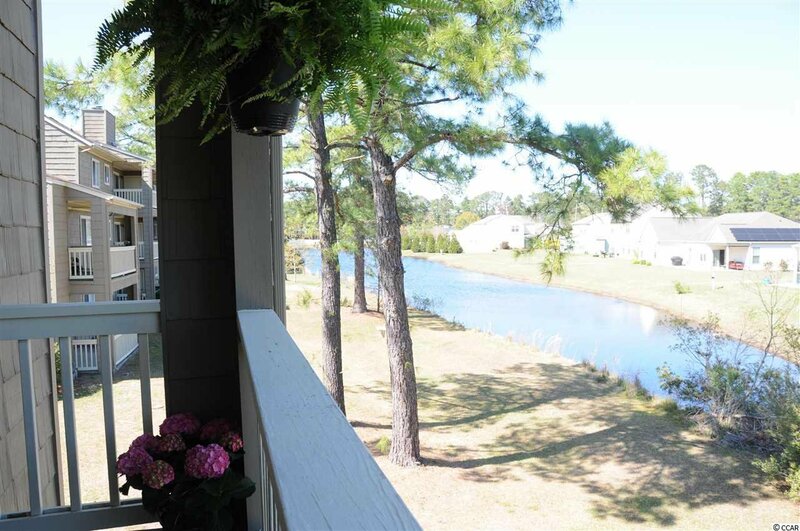 Listing courtesy of BRG , Jessica Bullard.